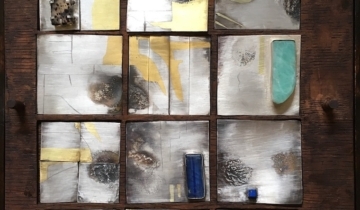 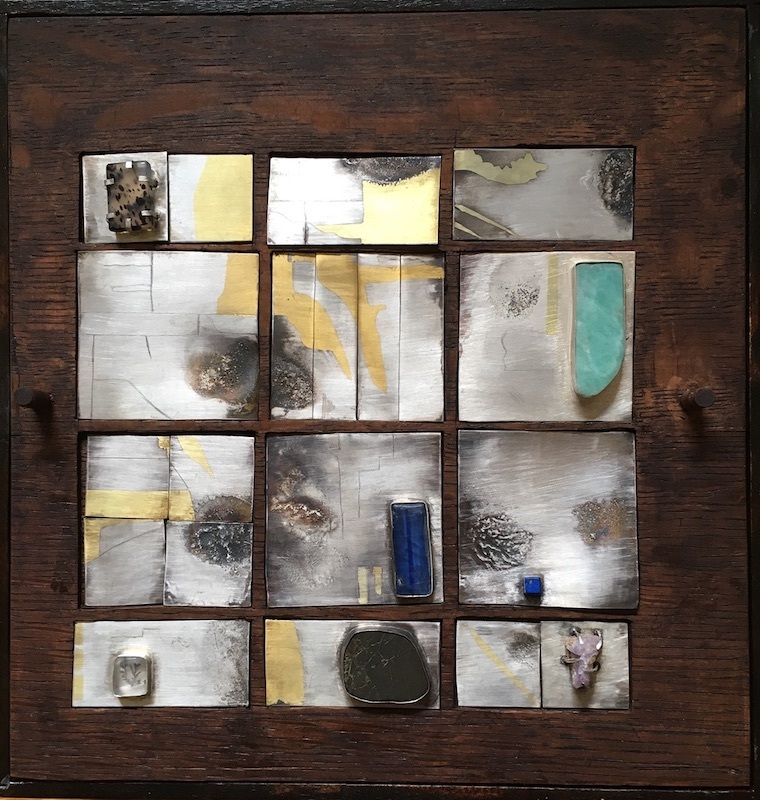 Tricia Wasney works in jewellery, writing, film, and printmaking much of which is informed by the landscape and notions of home. 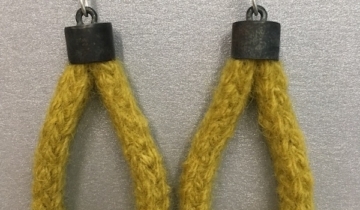 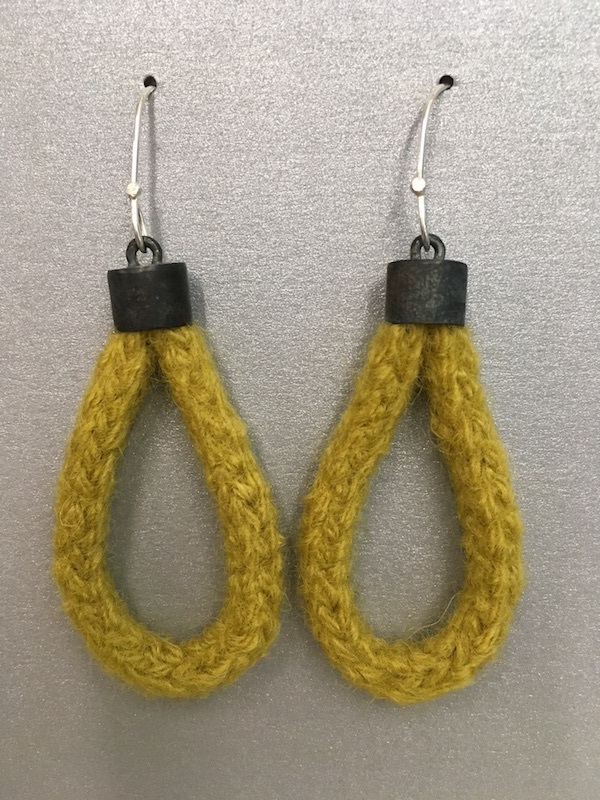 Her jewellery work has been exhibited in the Manitoba Craft Council juried and member exhibitions. 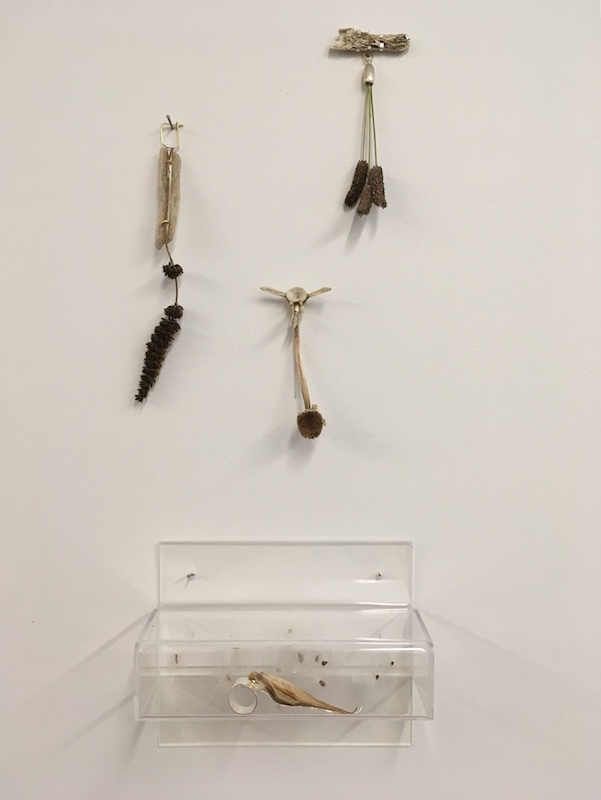 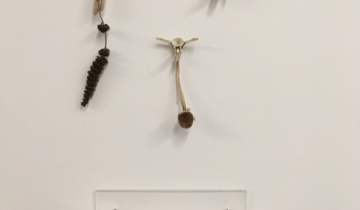 She uses mainly sterling silver as a base and employs various techniques to achieve form, texture and colour, often incorporating other metals, wool, paper, hair, bones, wood, stones, and plant material. 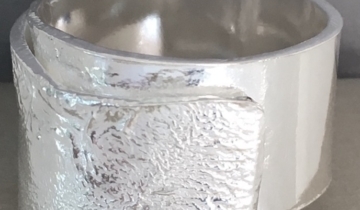 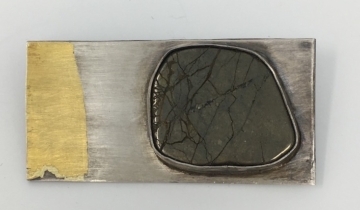 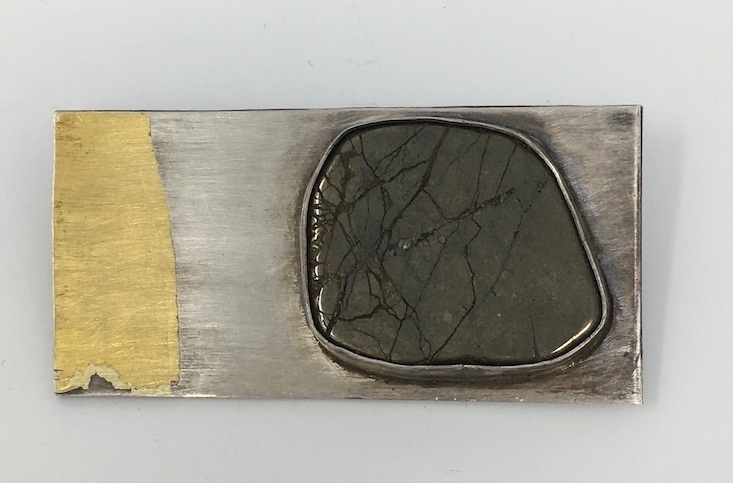 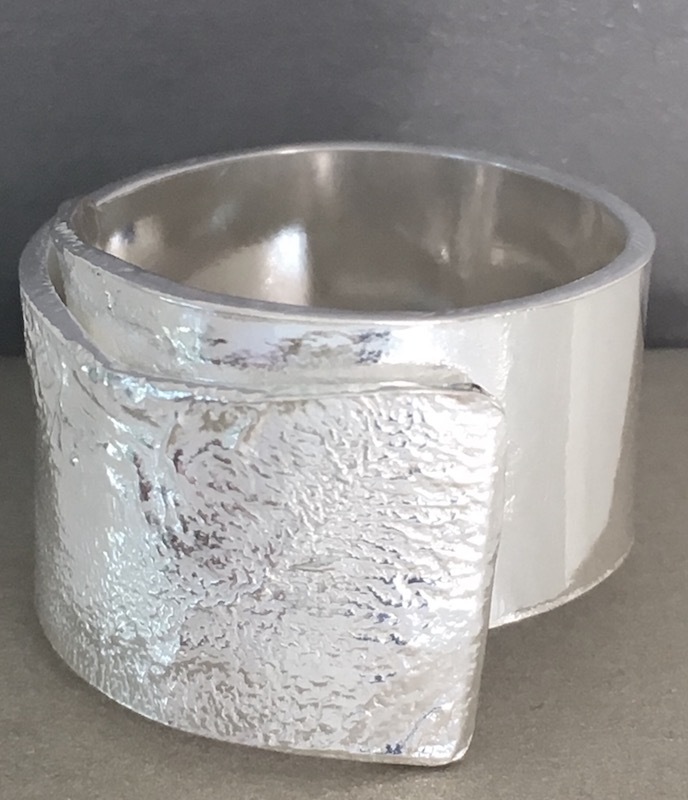 Tricia recently received a Manitoba Arts Council Craft Grant which supported her project to re-imagine, in sterling silver jewellery pieces, an air photo map of the area containing her grandparents’ former farm.